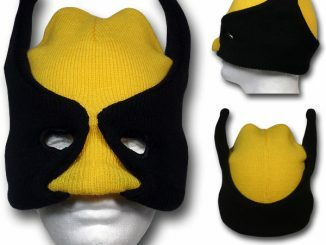 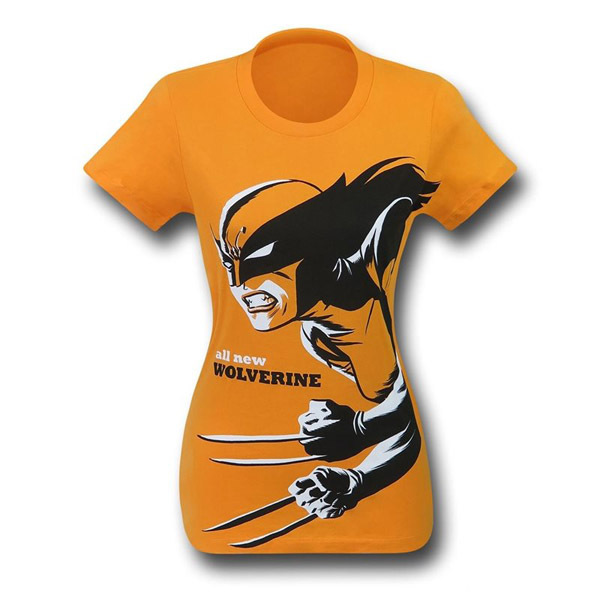 One Wolverine falls while another rises on the All New Wolverine X-23 Women’s T-Shirt. 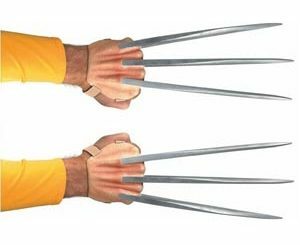 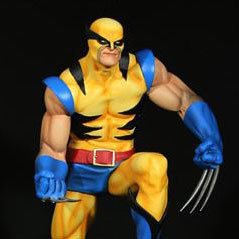 The mutant known as Logan has been transformed into an adamantium statue but the legacy of Wolverine continues with Logan’s clone, X-23 AKA Laura Kinney becoming the new Wolverine. 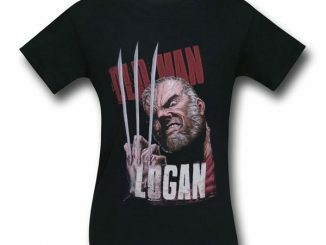 She has the claws, she has the attitude, and now you can have this 100% cotton tee. 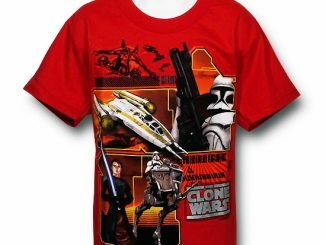 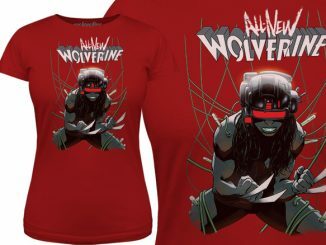 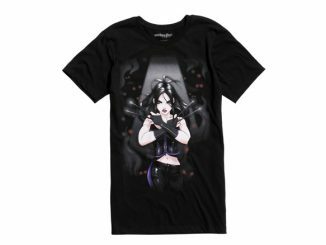 The All New Wolverine X-23 Women’s T-Shirt is available for $23.99 – $25.99 at SuperHeroStuff.com.